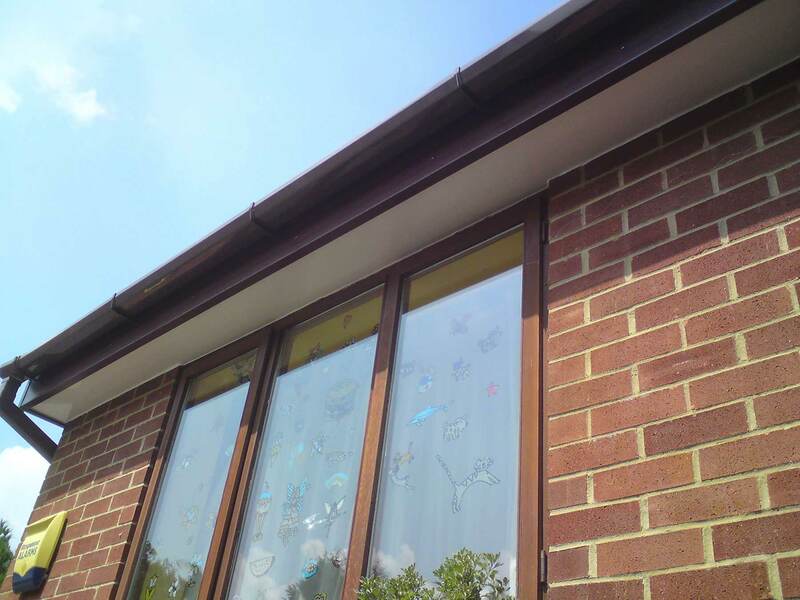 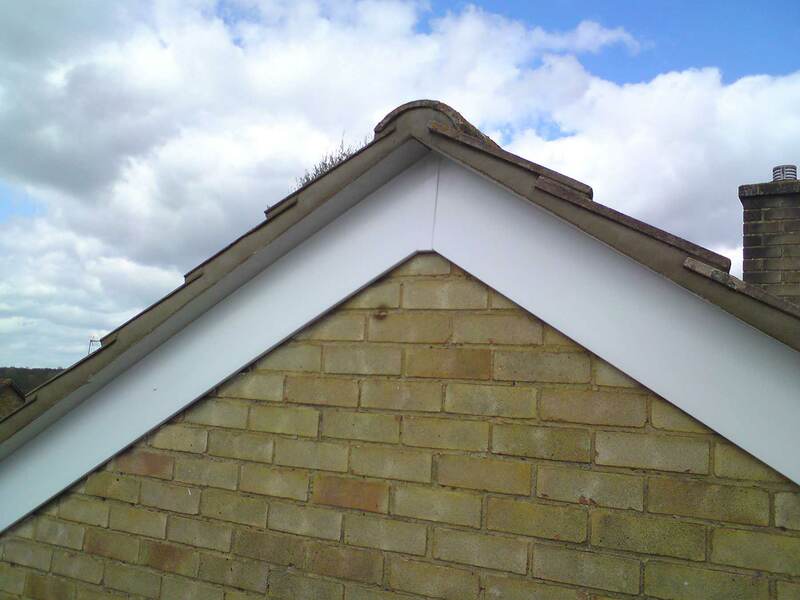 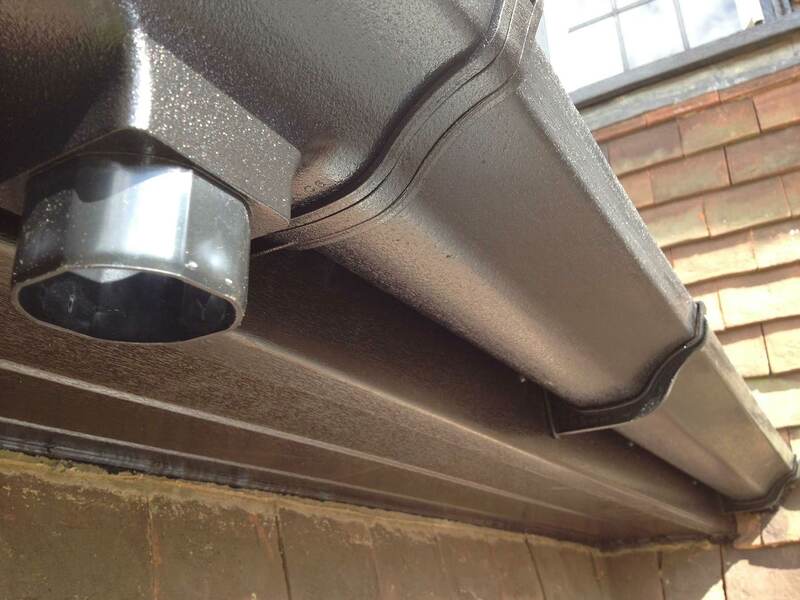 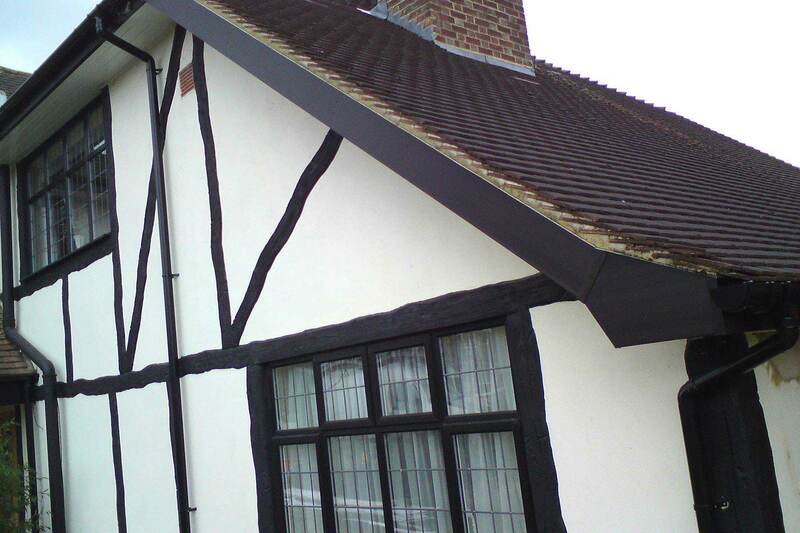 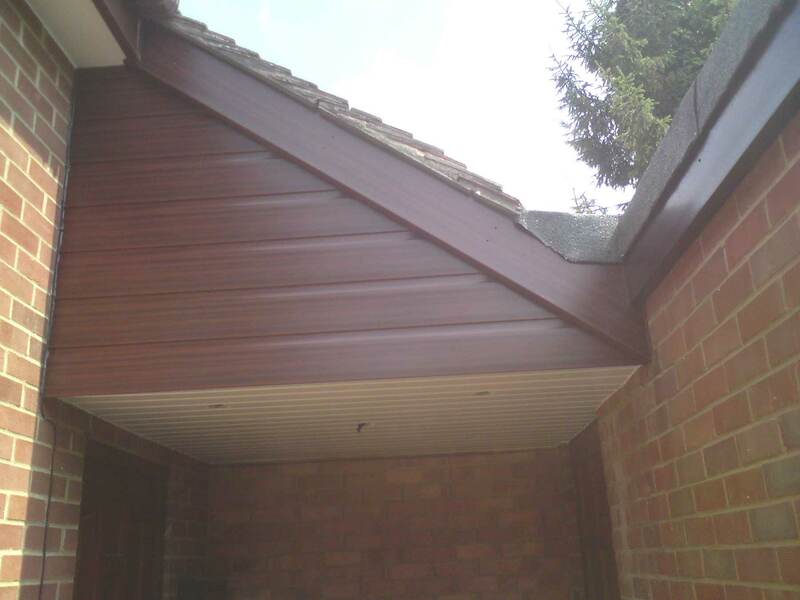 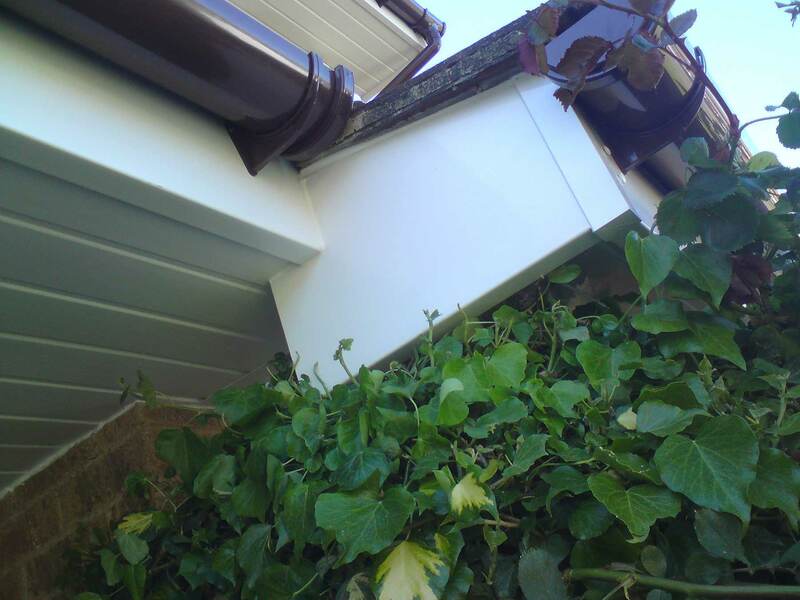 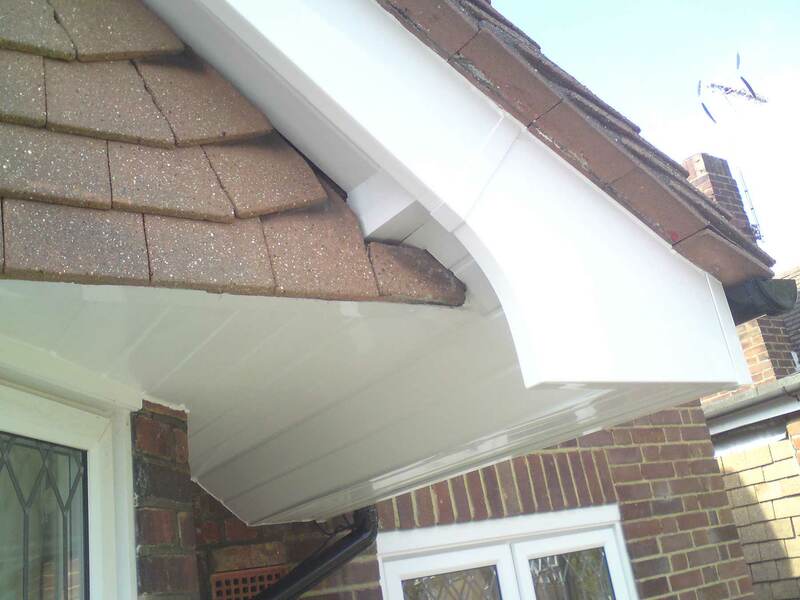 Just Fascias specialise in guttering and downpipe replacement and only use the highest quality materials and replacement techniques. 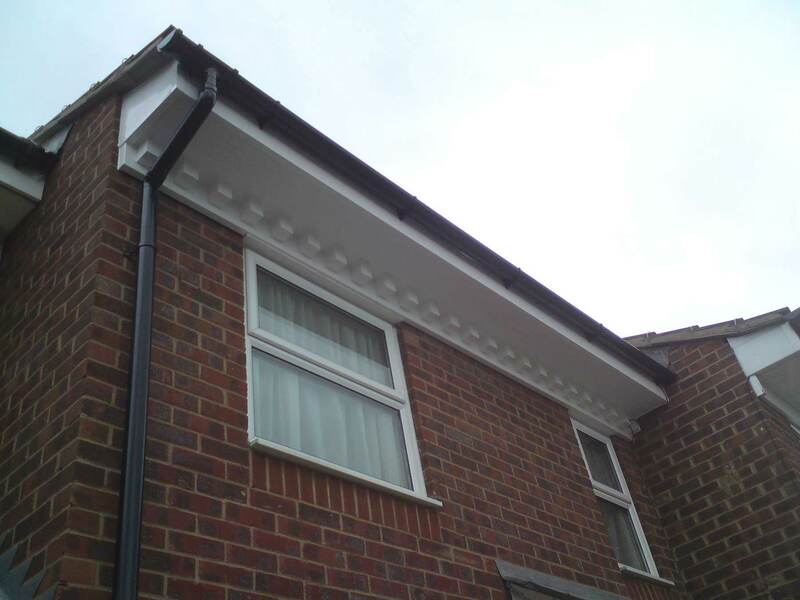 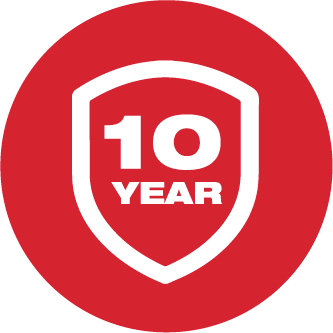 Our high performance, crack-proof uPVC guttering and downpipes will give your home long lasting maintenance-free protection from the elements. 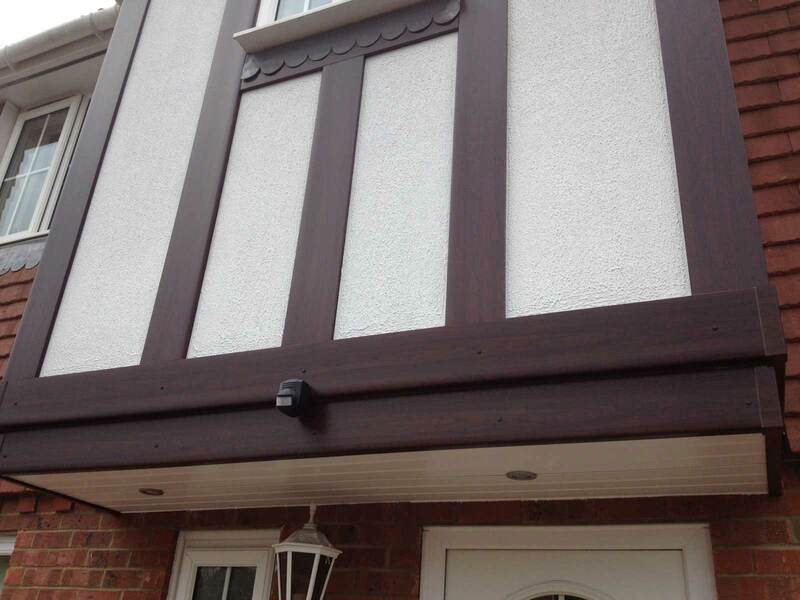 Choose from a selection of colours including white, black, mahogany, rosewood and light oak, designed to complement most windows and doors. 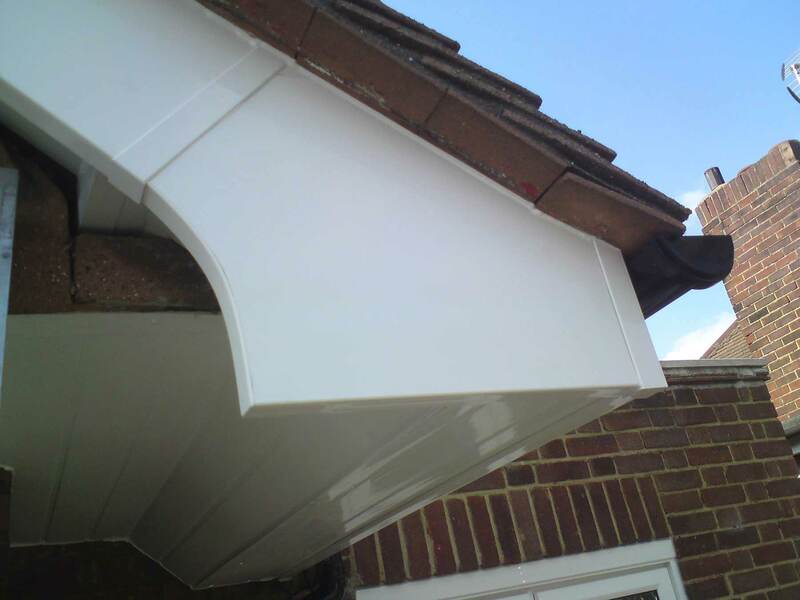 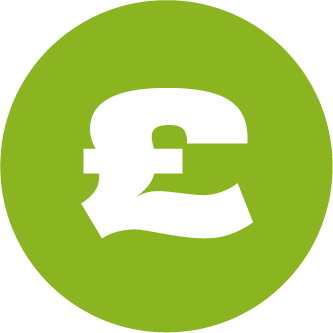 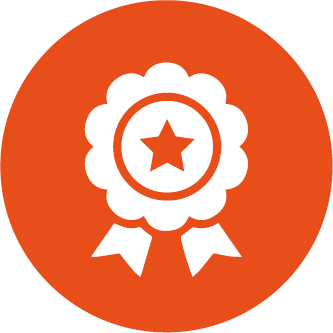 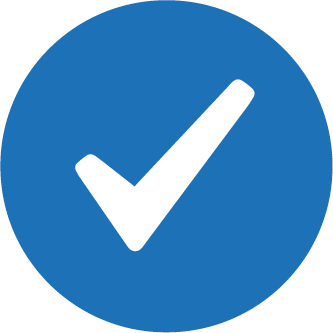 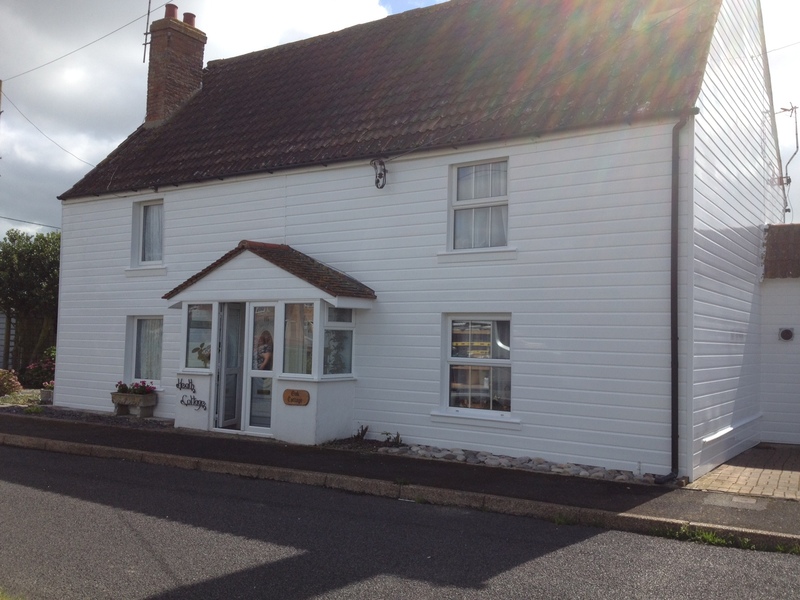 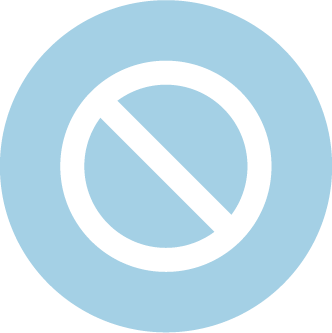 uPVC is extremely low maintenance and never needs repainting. 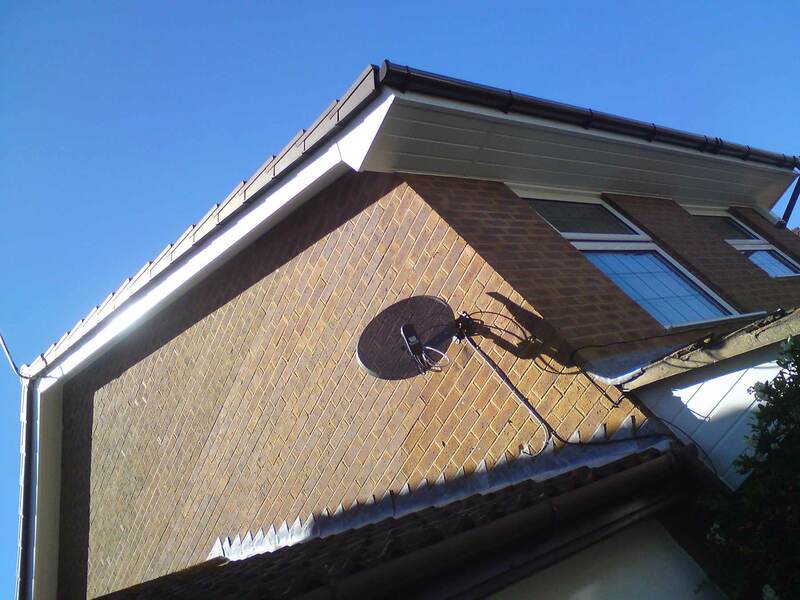 To clean just wipe it with a damp cloth. 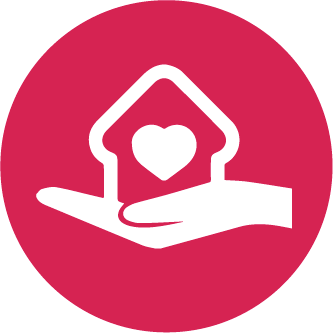 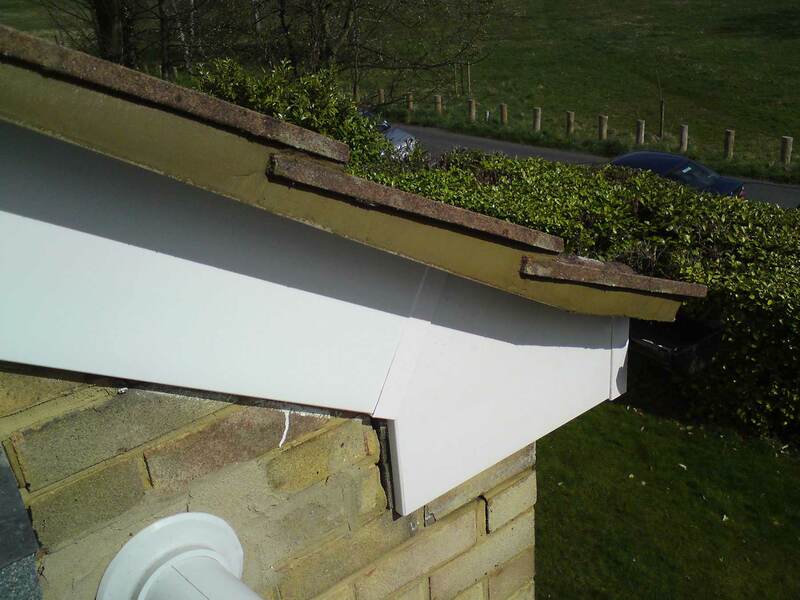 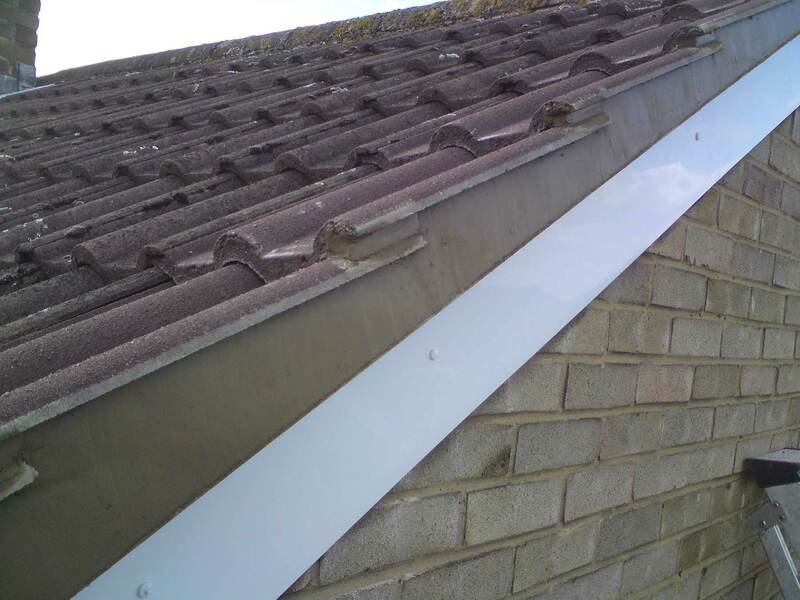 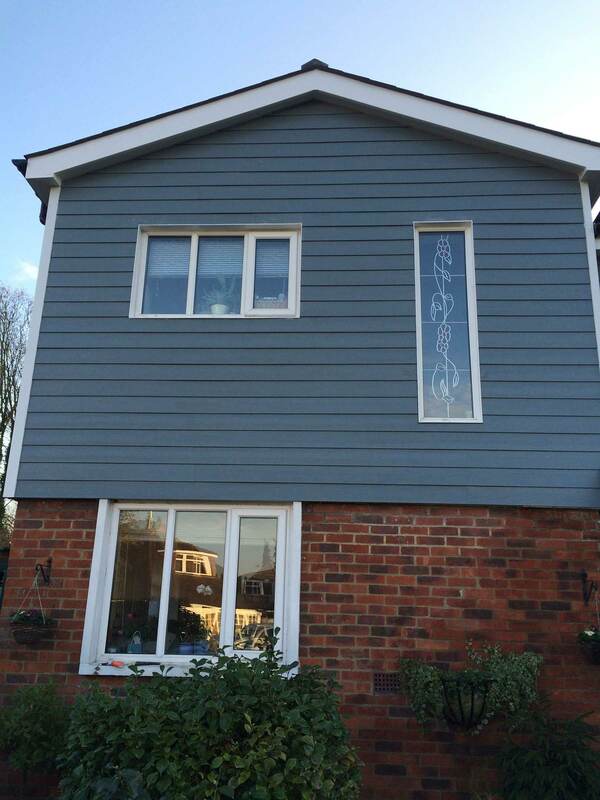 Our extra care installation includes removing all old materials before installing your new guttering and downpipes. 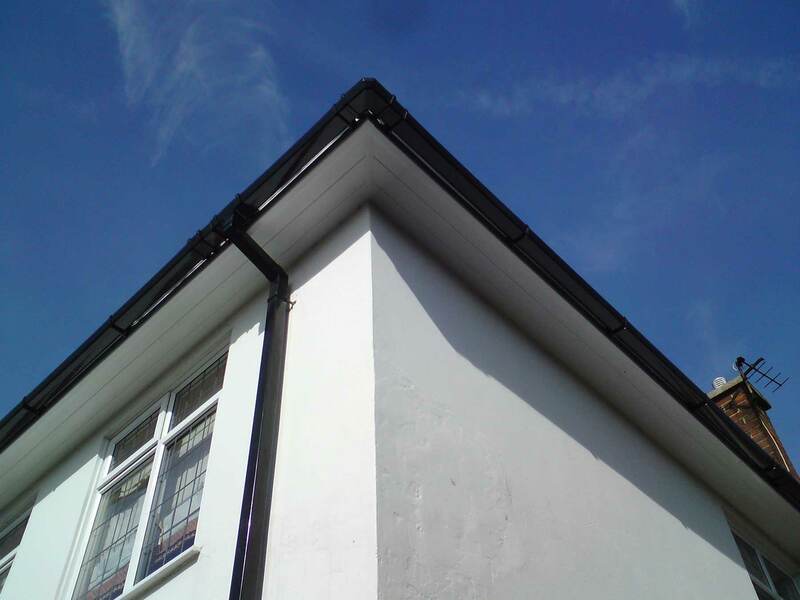 Combine your new guttering and downpipes with our fascias and soffits or cladding and bargeboards and give your home a complete roofline transformation.